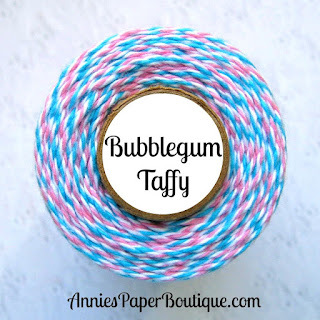 HTB Creations: Trendy Twine -- Have a Happy Day! Hello everyone! 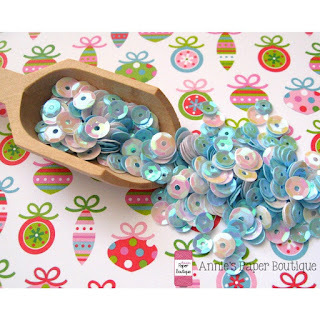 I'm posting over at Twine It Up! with Trendy Twine today. 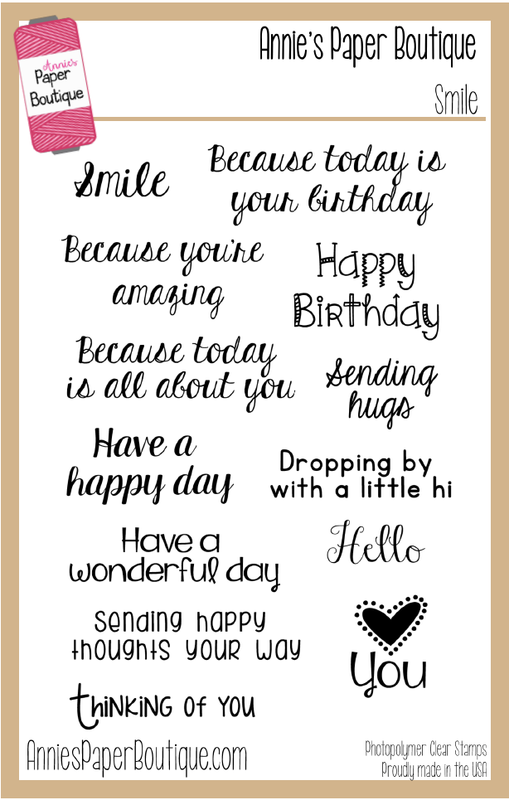 I've made a quick card to show you today. 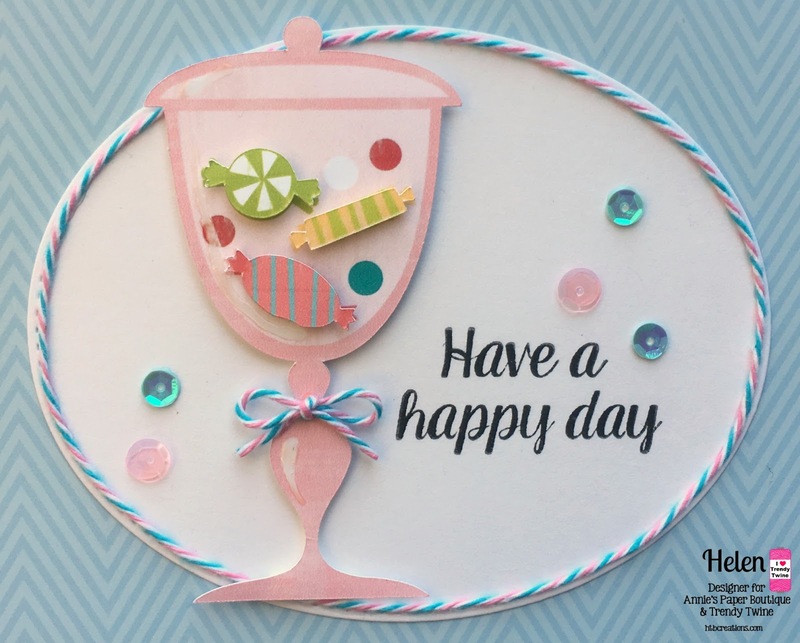 First, I picked out this candy jar cut from my Cricut Design Space. 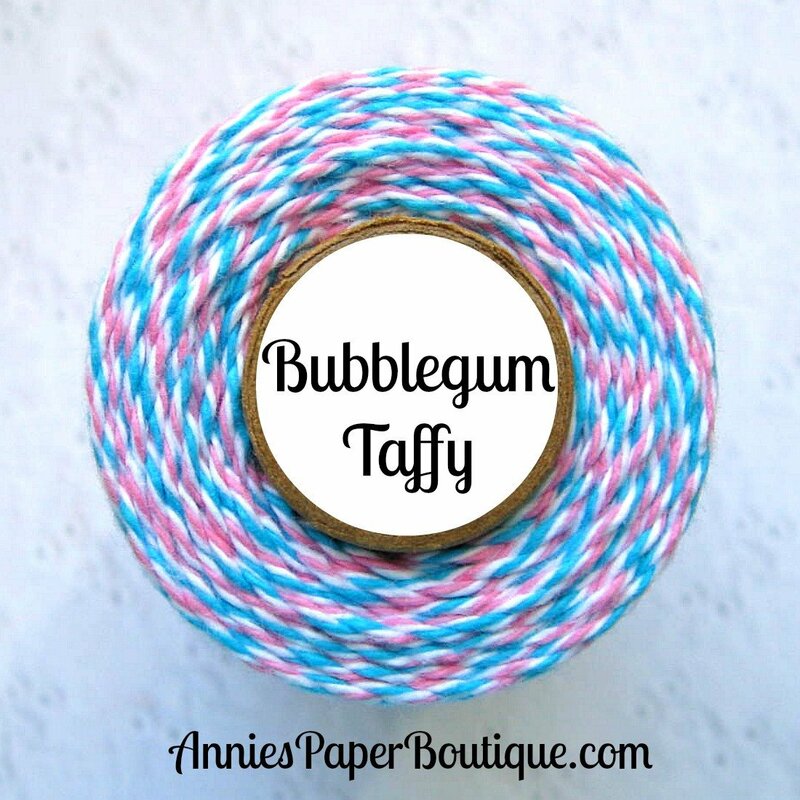 I knew I wanted to use something pink or blue to go with my Bubblegum Taffy Trendy Twine. 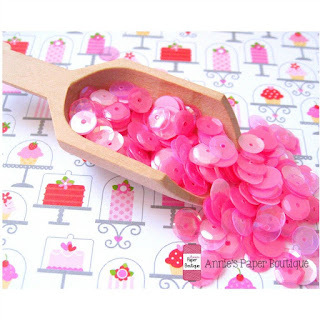 This is a print them cut and I was excite to see that it had layers that you could cut too. So I let it print and cut the three big candy pieces that I pop doted on for some dimension. 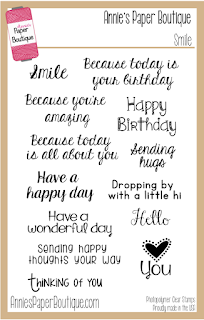 And there you have a quick and simple card! 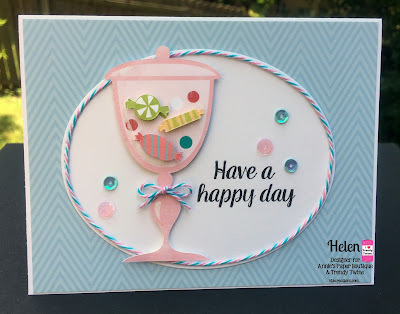 Adorable card Helen! Those treats are so sweet! 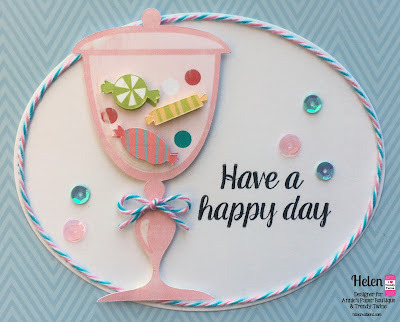 I love the fun sentiment and the twine accents! Super duper adorable card! I love that treat jar. Those candies look good enough to eat! 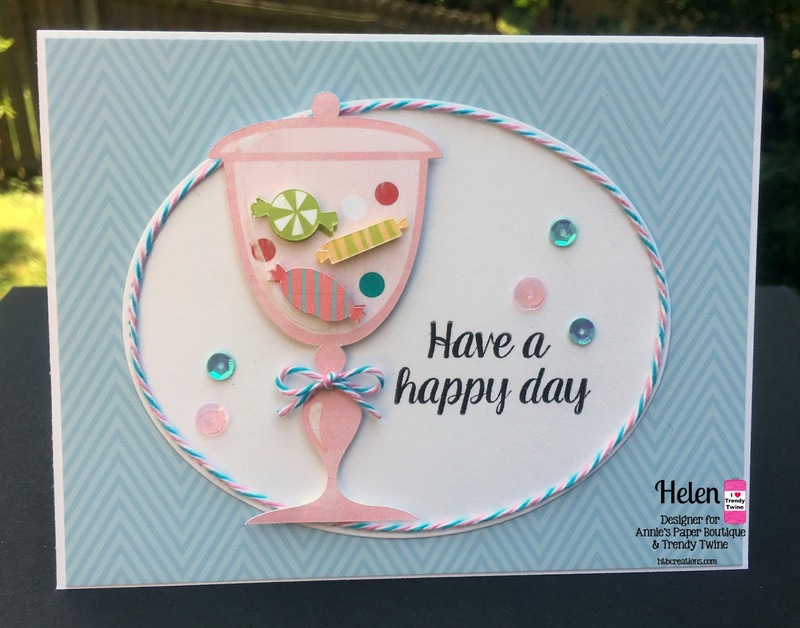 I love it Helen, such a gorgeous card, the sequins are the perfect touch! This is definitely a favorite. Love the candy and the candy jar.